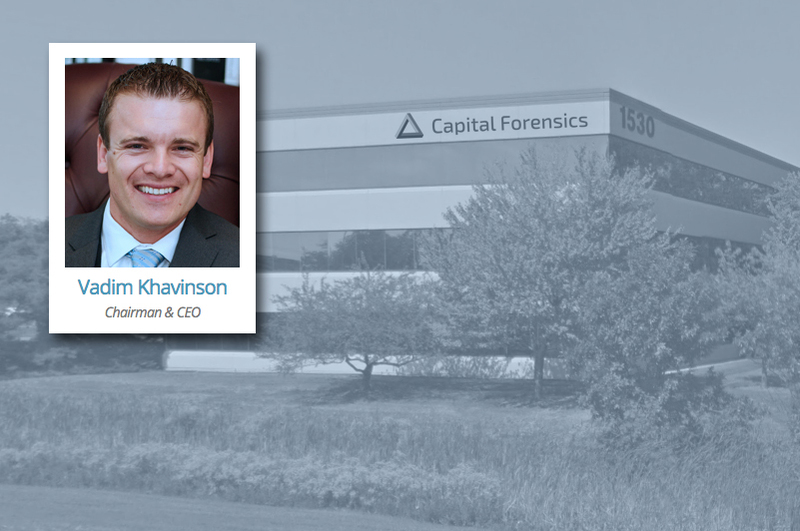 Vadim Khavinson named chairman and CEO of Capital Forensics, Inc.
Vadim Khavinson is named Chairman and CEO of Capital Forensics. 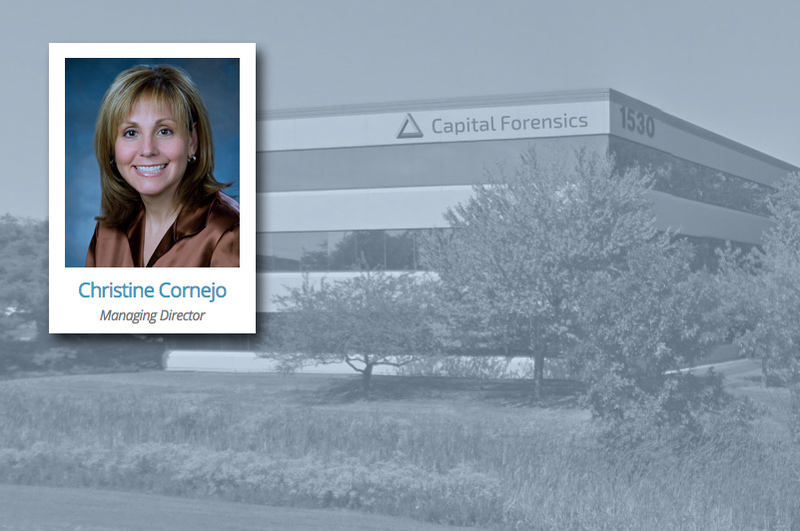 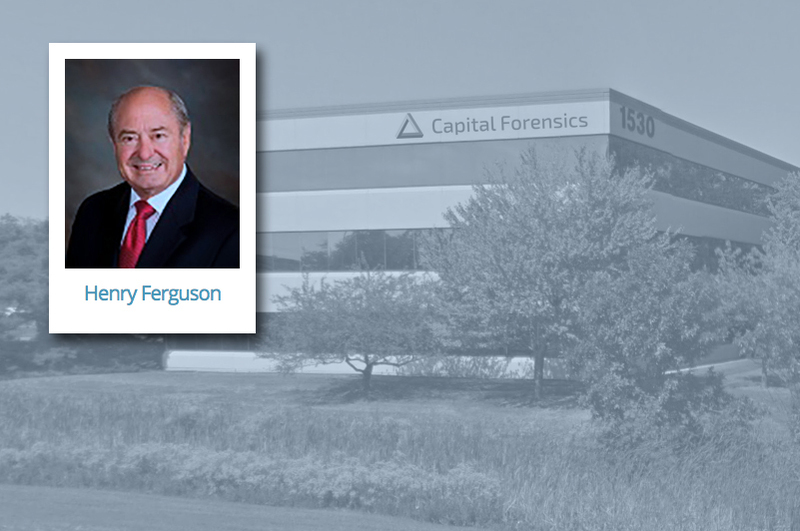 Henry R. Ferguson, Highly Respected Financial Services Consultant and Expert Witness, Will Join Capital Forensics, Inc.
Christine Cornejo Joins CFI as Managing Director. 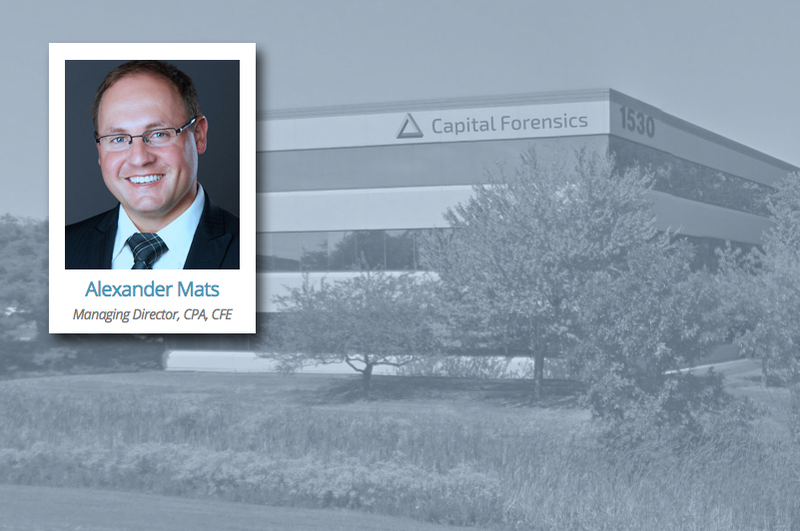 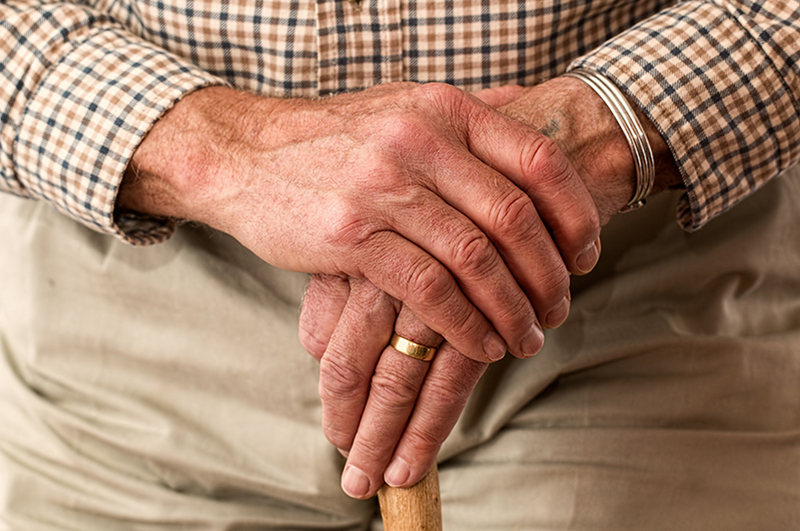 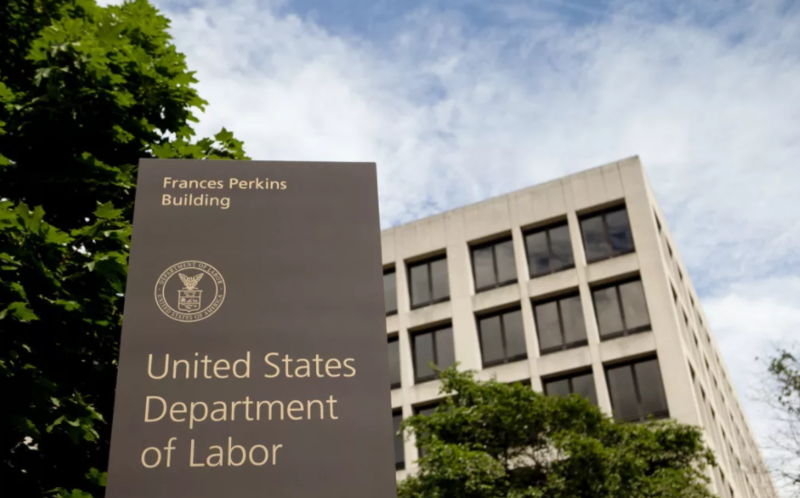 CFI Further Strengthens Forensic Accounting and Auditing Capabilities.